To some, today marks just another Friday. But to others, it marks a glorious day when we get to prank our partners, trick our kids and annoy our co-workers with an April Fools’ joke. And this year some of the big name brands jumped on the bandwagon and showcased their best April Fools’ Day jokes. So, without further ado, let’s count our favourites. Introducing Virgin Australia Kids Class – the world’s first kids-only aircraft cabin. 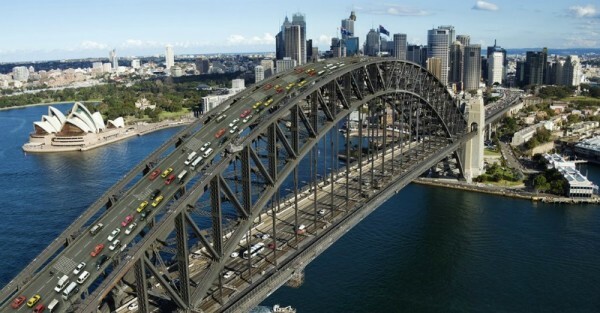 As one of Australia’s most successful airlines, Virgin Australia is always making headlines. However, today the Virgin team proved they still like to have fun with their April Fools’ video announcing a kids-only cabin. Popular online dating company, eHarmony, decided to have a bit of fun in the romance department by launching their dating site for pets – aHarmony. 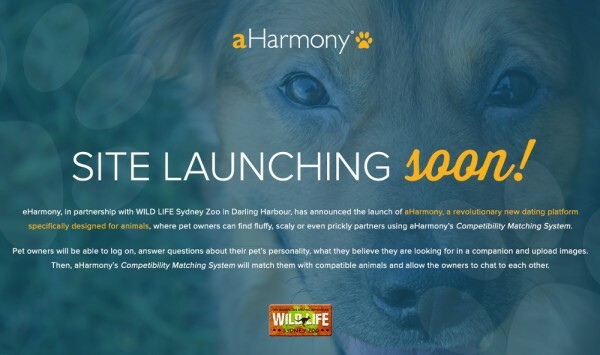 They partnered with Sydney Wild Life Zoo to showcase their new platform which would allow pet owners to find long-term companions for their furry friends. With their introduction of edible children’s bricks, Weet-Bix came up with a solution for children who simply cannot eat because they are too busy playing. Concrete Playground got the attention of parents around the globe with the hilarious announcement of UberBUBS – a service that connects clucky office workers to cute babies for some much needed infant-time while at the office. 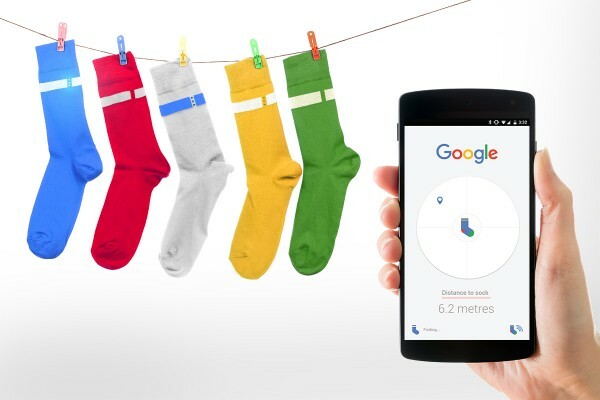 Google also played on the everyday woes of parents everywhere by introducing their Bluetooth-enabled Searchable Socks, complete with an app to locate them. “We’re teaming up with retailers across Australia to launch a new range of Searchable Socks — to organise the world’s undergarments and make them universally findable,” Google explained in a statement. For those who are sick of the travel time it takes it actually go on holidays, Contiki have come up with a solution – the virtual Contiki tour. Now you can enjoy a week away with the family without leaving your home. Winning. National Geographic joined in on the bumper-to-bumper pranks with their solution to congested traffic in Sydney – a bridge over the Harbour Bridge. ABC Managing Director, Mark Scott, also took to digital media for his big prank – he will be joining the cast of Play School. But perhaps my favourite is the one featured on Babyology today. It's a technological advance being hailed as a triumph not just for parents, but for the environment – the world's first fortnightly disposable nappy. One thing is for sure – it's a game-changer. Someone needs to actually invent this! We hope you had a great April Fools’ Day and can’t wait to do it all over again next year!